Nature Assorted and Naturally Colored Peppers. Assorted and Naturally Colored Peppers. Last edited by Tonytee; 08-29-2018 at 01:58 AM. Reason: Additional Information. 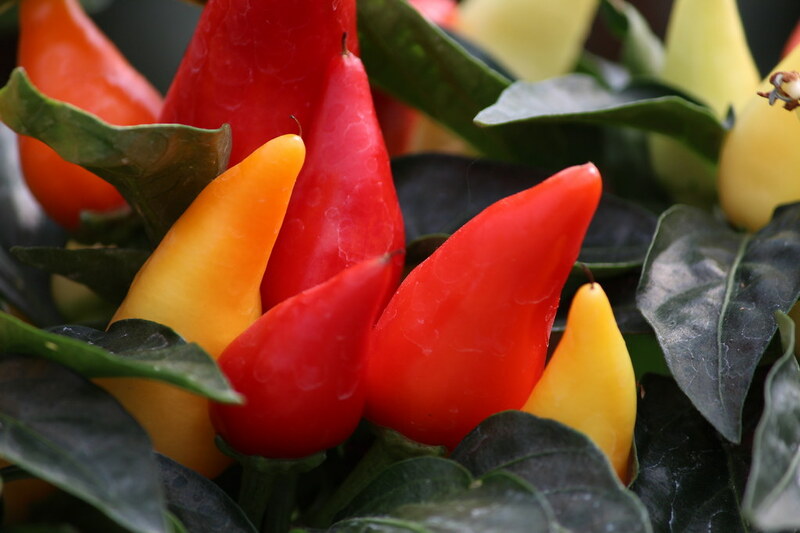 Beautiful saturated colors on these peppers. A great many thank yous to everyone.